It's better to reliquish control; Kulash gets it. Why doesn't EMI? Myspace is dead. Repeat after me: MySpace is dead. MusoWiki stage 1 is complete! 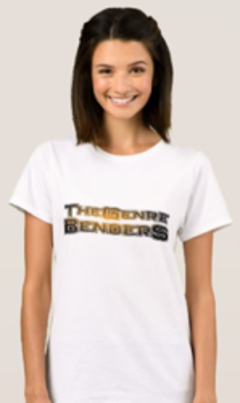 The Genre Benders go Live! Twice! Go Tah! Go Tah! Go Tah! Darn! Fell at the last hurdle. How good was Guy Sebastian?? Damn in French = rien! Dare I breathe it? The music is done ... at last??? Can Apple manipulate the digital music market? No Van Halen at their own show?? Van Halen gets a gong! Could Koopa be the first? The competition is that weak?? Why stick to just one approach? Nice to have a win! Australian Idol: Travesty or Treat? What are the Idols thinking?? ?